Okay guys, so recently I discovered a super cool serum for eyelashes growth. Everyone loves long eyelashes but also everyone knows that fake eyelashes are not cool. 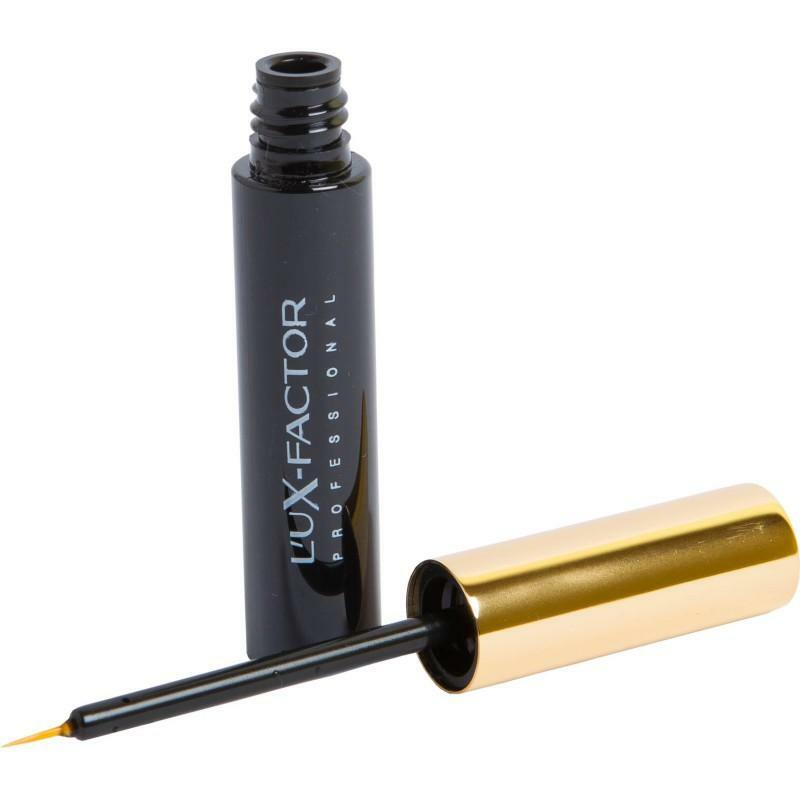 To get the look that you always dreamed of I recommend you the LuX - Factor EYELASH by Laboratory Paris. I am trying out the product for 2 weeks now and I can see that my eyelashes are thicker, darker and fuller. 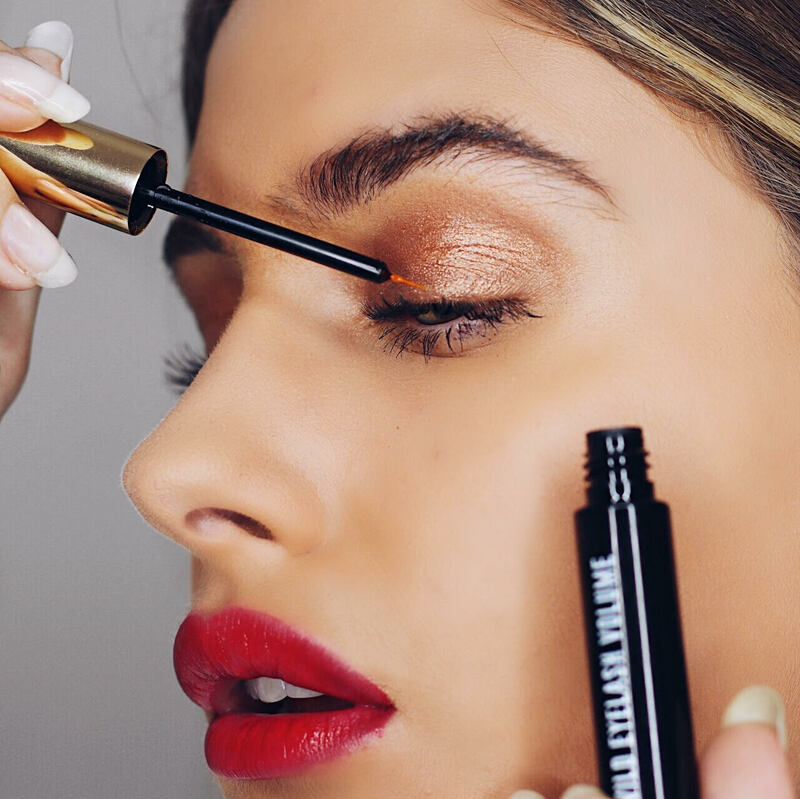 No mascara can get you this look! It is clinically proved, tested and all natural in that cute little bottle. It is good to put it on twice or ever 3 times a day. The results are crazy, trust me! 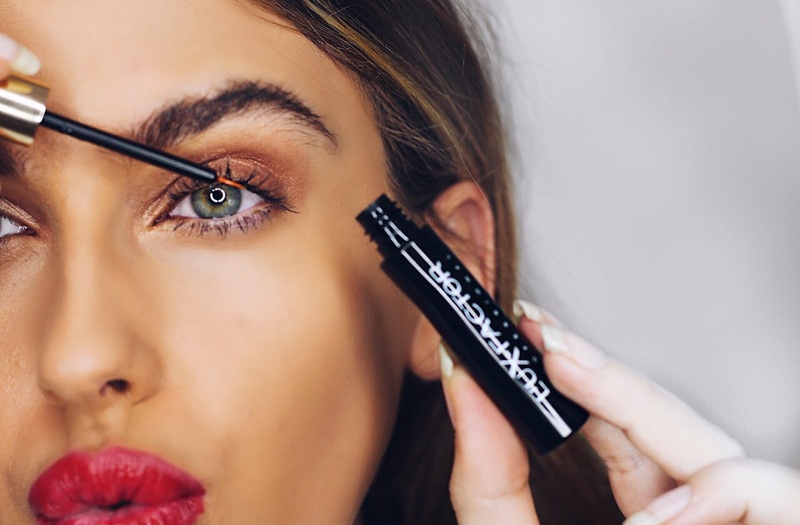 If you want you can try it out on your eyebrows too (of course I did that) because thick brows are so in right now. Check out their web page for more information! ooooh I have to try this product, your lashes look so gorgeous!! soooo ood lookin!love to try it!